Seal your stainless steel appliances to fall in love with them again. No more fingerprints, drip marks, or smudges. Protect-n-shine restores stainless steel to its original luster while also protecting it from corrosion, salt pitting, rust, discoloration and heat scorching. Appliances will stay beautiful longer when sealed with Protect-n-Shine. Stainless Steel is beautiful but it attracts a lot of grime ESPECIALLY fingerprints. After a few years of use, the beauty is gone and the cleaning is tough. It can be extremely difficult to keep it consistently clean. Protect-n-Shine is a professionally applied sealer that reduces smudging and makes cleaning a breeze. This is how Stainless Steel would appear under a microscope. The grooves in the steel create pockets for dirt and grime to build up. They also prevent cleaning from reaching the grime that is visible. 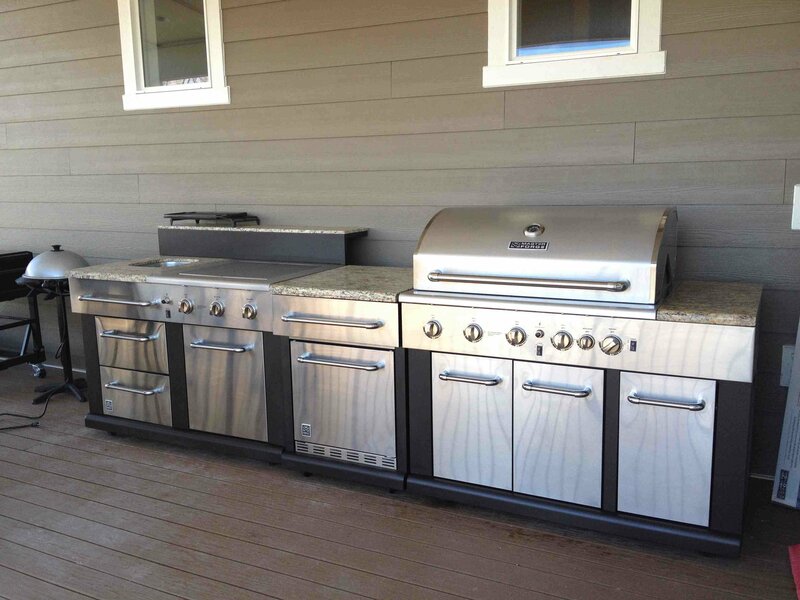 A professional Protect-n-Shine technician will deep clean your appliance or stainless steel product, restoring the steel to it's original shape. When clean, the technician will apply the Protect-n-Shine sealer. This sealer smooths the surface of the appliance, and protecting the grooves from dirt and grime. Because of the smooth surface, all the grime is exposed to cleaning and the surface only needs a wipe for complete cleaning. WOW! I am so so pleased with the work done on my appliances. 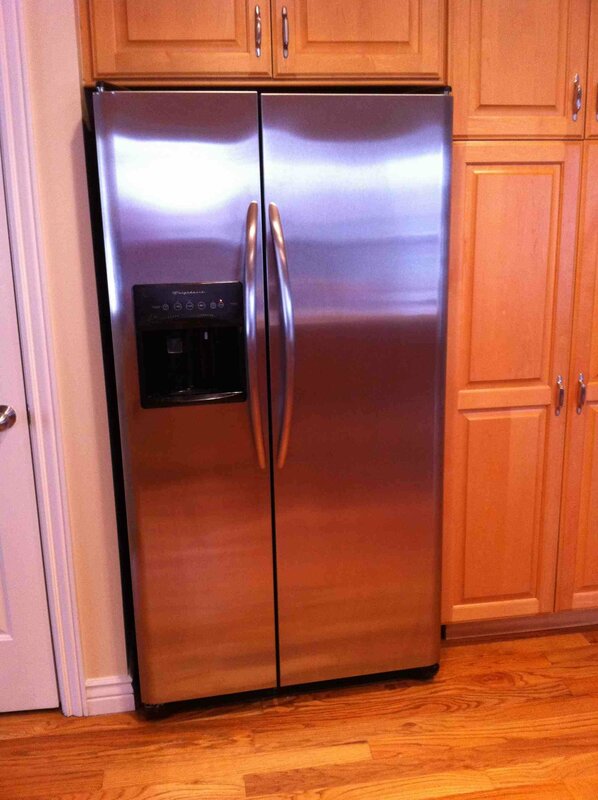 they look brand new, in fact, my fridge looks better then the day we bought it. Nelson was able to remove the factory finish (which looked dull) and reapplied a new finish to make it shiny and new... Highly recommended! 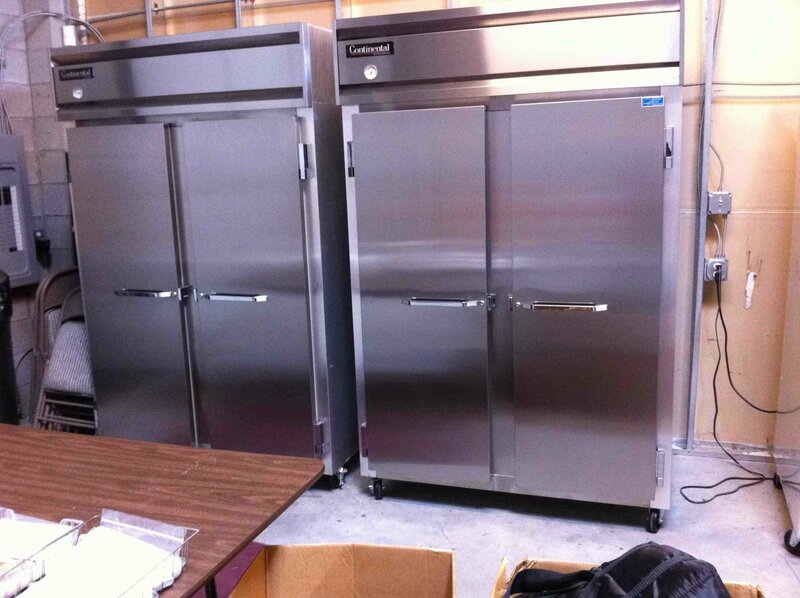 If you have stainless and are not happy with it call them and you will walk away a very happy customer. I AM!! Thanks SSRS. 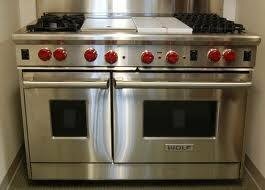 I had SSRS come out and work on some stains on the front of my Thermador range. It was marvelous, and the oven door looked brand new again. They were timely and professional. all work areas were clean and spotless. I would use them again. What questions do you have about the service? Please select at least one appliance that you are interested in having treated.